Our quality programs support children and their families to develop understanding, acceptance, and respect for diversity. 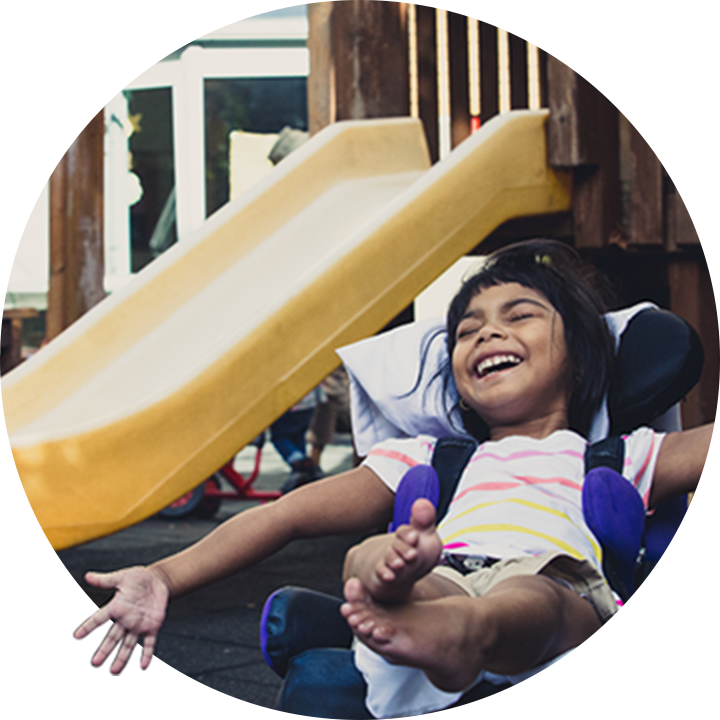 We provide a range of services including inclusive childcare and school-age programs, youth, leisure and social programs, and children’s respite. 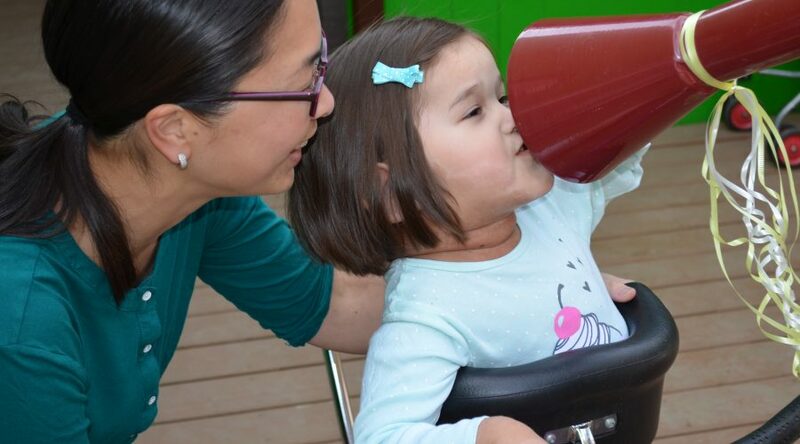 DDA offers family-centered childcare programs in Vancouver and Richmond. We ensure our developmentally appropriate environments are staffed with caring and well-qualified early childhood educators and child & youth workers. If your child requires additional support, please contact the Supported Child Development Program in Vancouver at 604-451-5511 (ext 1424) or in Richmond at 604-279-7010. Below is a list of our child development centres and contact information. If you are interested in a waitlist application for your typically developing child, please apply online with our waitlist application form below. 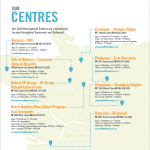 To learn more about our programs and see our locations on a map, view our brochure below. The Leisure Challenge Program offers after-school opportunities for youth ages 13-19 years with developmental disabilities. 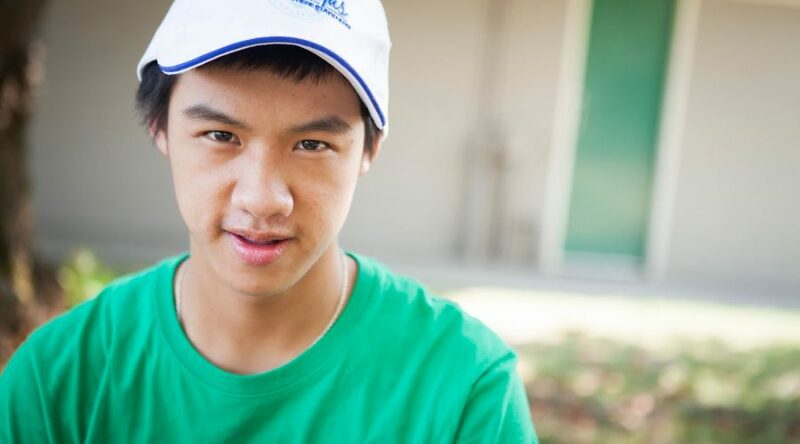 Our community-based program offers inclusive recreation, and enhances social and life skills development. We arrange a suitable caregiver to take care of your child with a developmental disability, so you and your family can take a needed break. For children ages 6 to 18, referrals to DDA Respite Services must be made by The Ministry of Children and Family Development (MCFD). We can also offer services to those with private funding, please call us for more information at 604-233-5433. For more information on our respite services, please visit our Family Support page.